Love math? Want sum of this?! Put 'em up! Bring out your inner geek with this awesome math club shirt. 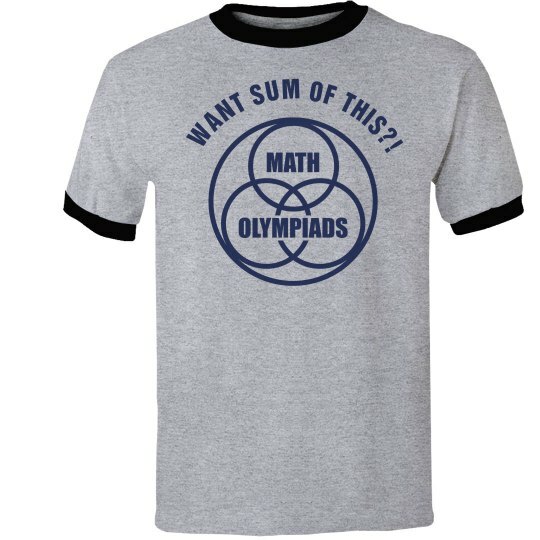 Customize a t-shirt for your math club! Custom Text: WANT SUM OF THIS? !